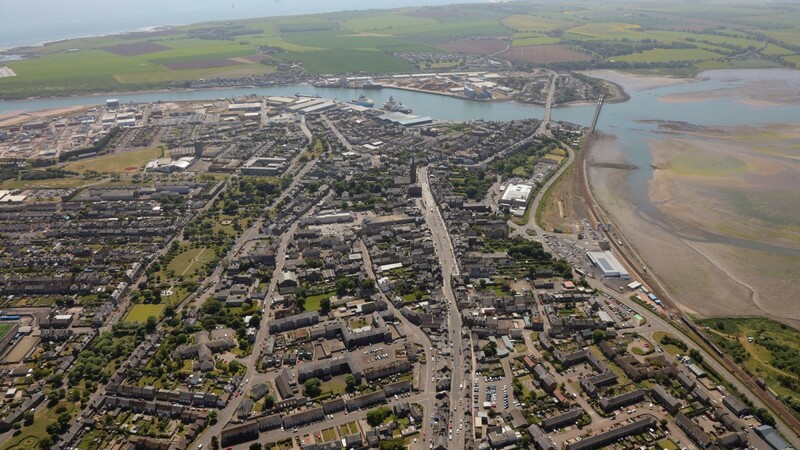 Montrose is an important service and employment centre for the north east of Scotland with a commercial port and employers in the town include GlaxoSmithKline and GE Oil & Gas. 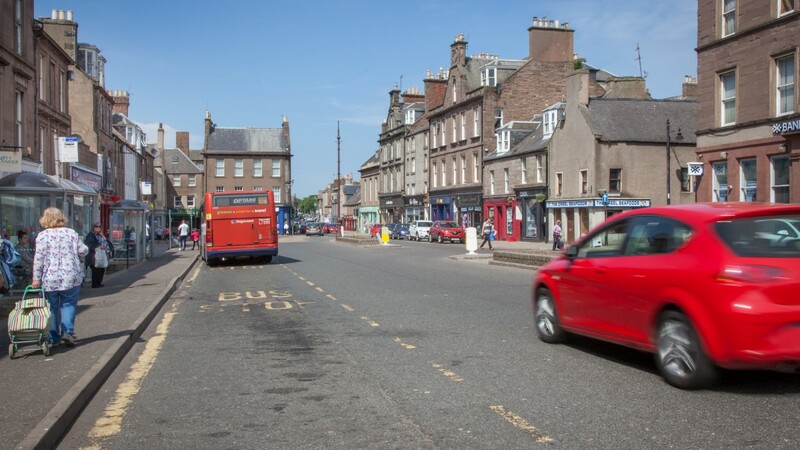 As well as being an attractive place to live, it is also a popular destination for visitors and tourists. 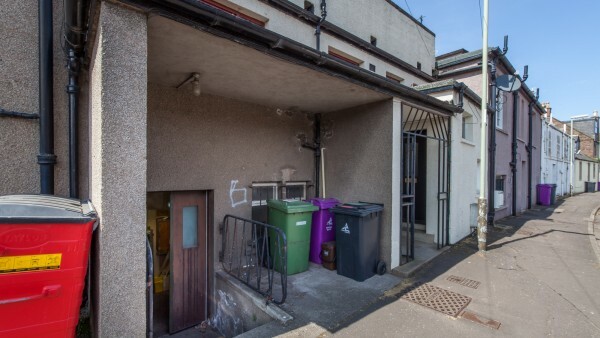 The property occupies a main road location fronting Murray Street, which is one of the principal routes leading into the town centre. 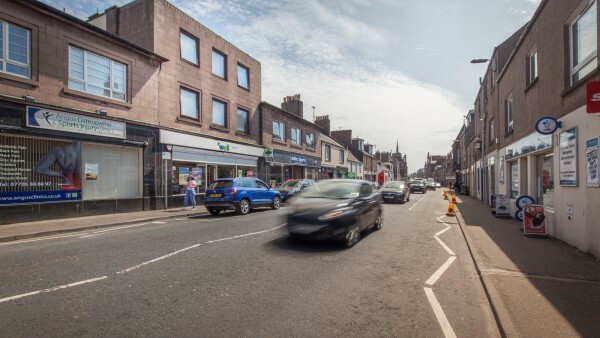 Murray Street feeds into High Street and the subjects are approximately 2 minutes’ walk from the prime retailing pitch within the town. 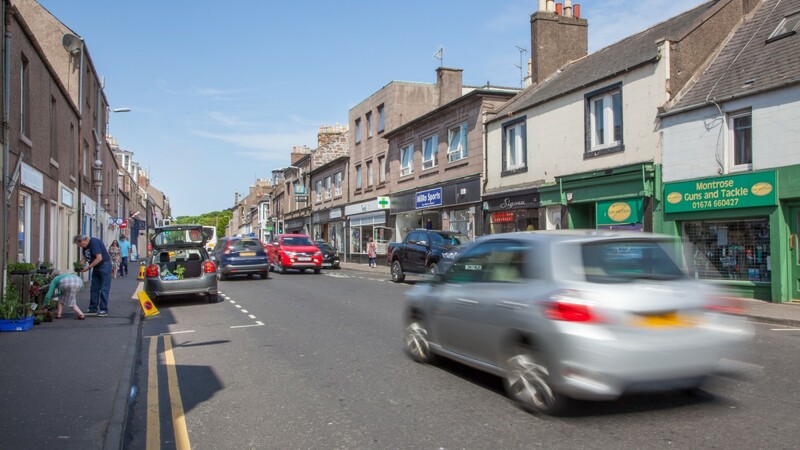 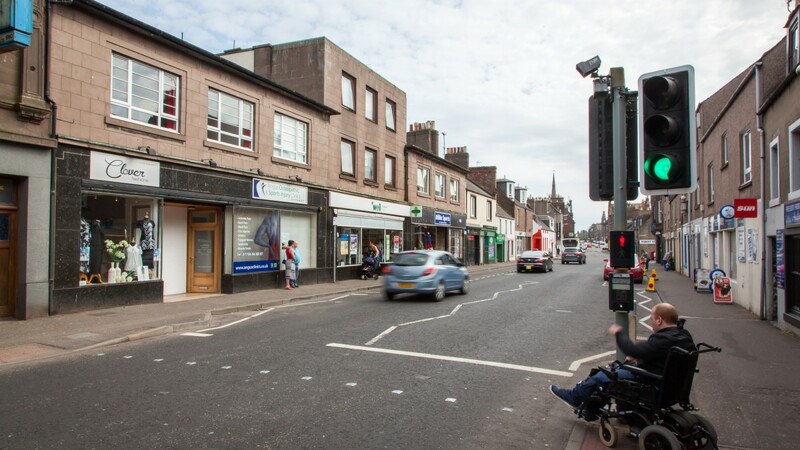 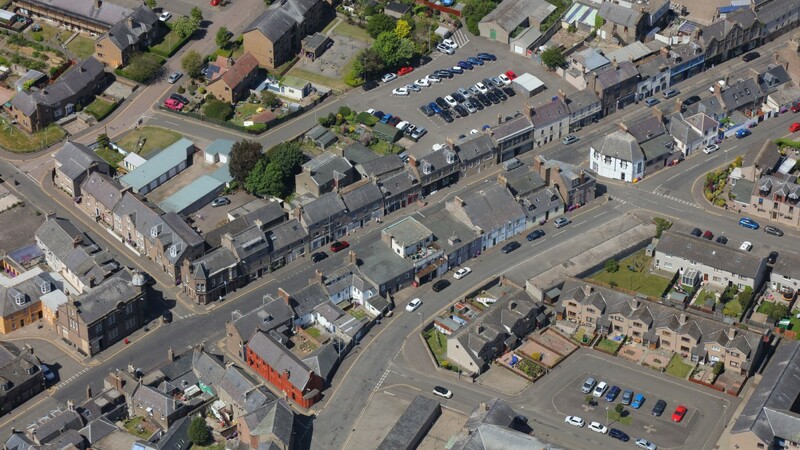 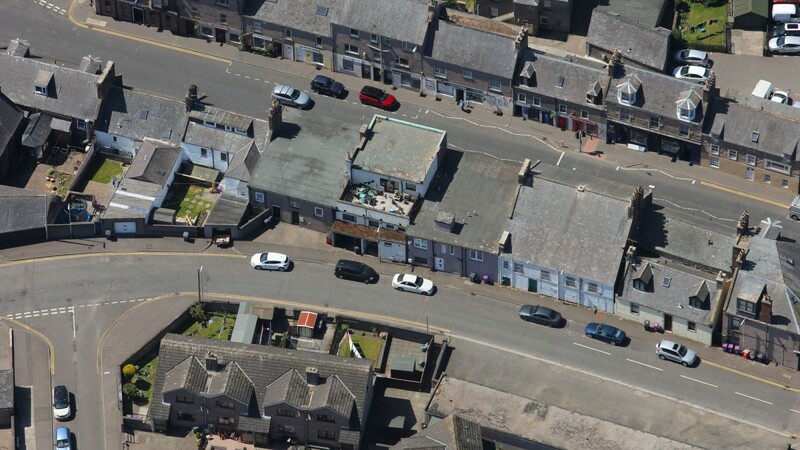 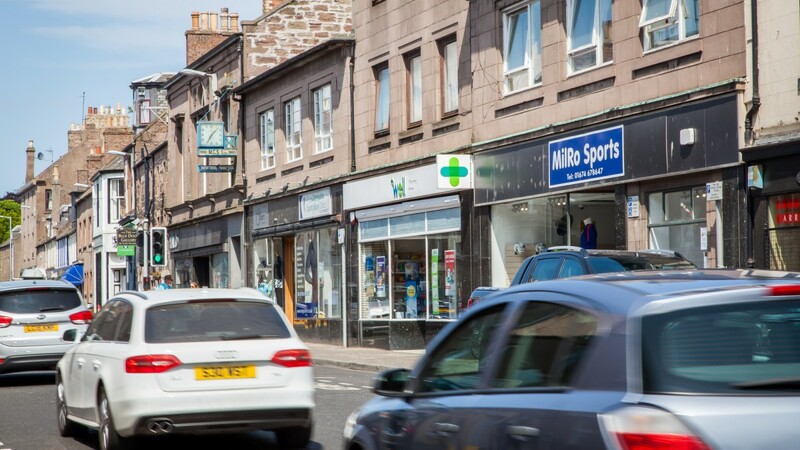 The immediately surrounding properties are occupied by a variety of local traders including Milro Sports, Newsagent and Montrose Gun & Tackle. 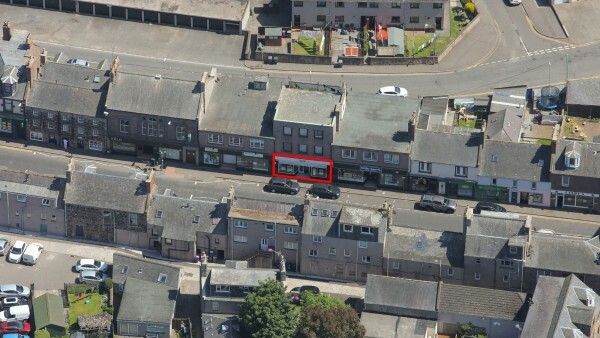 The shop comprises the ground floor of a 3 storey mid-terraced building. There are residential flats on the upper floors which are in separate ownership. 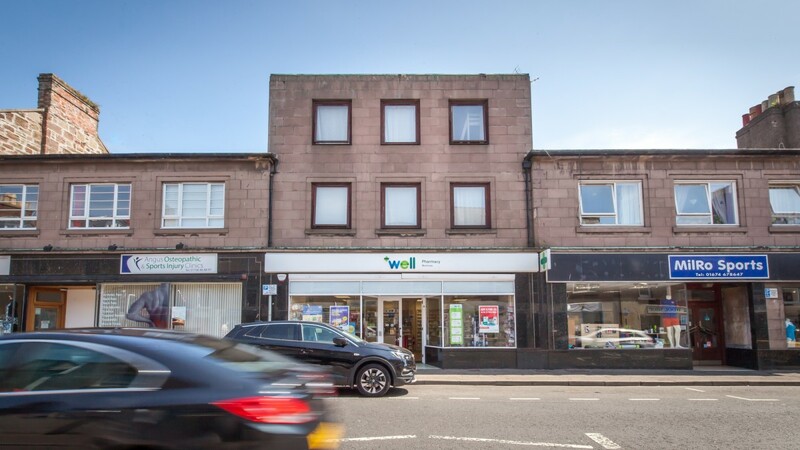 The unit has a large double frontage with central entrance doors and corporate display fascia. 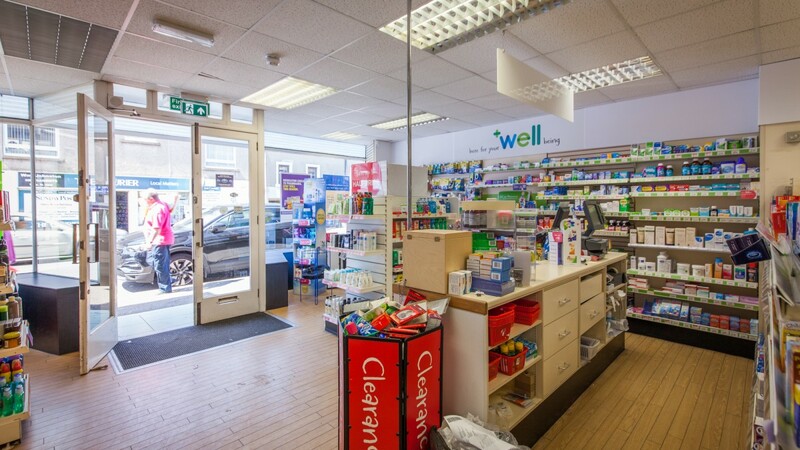 Internally the shop has a modern shop-fit with linoleum floor coverings and suspended ceilings throughout. 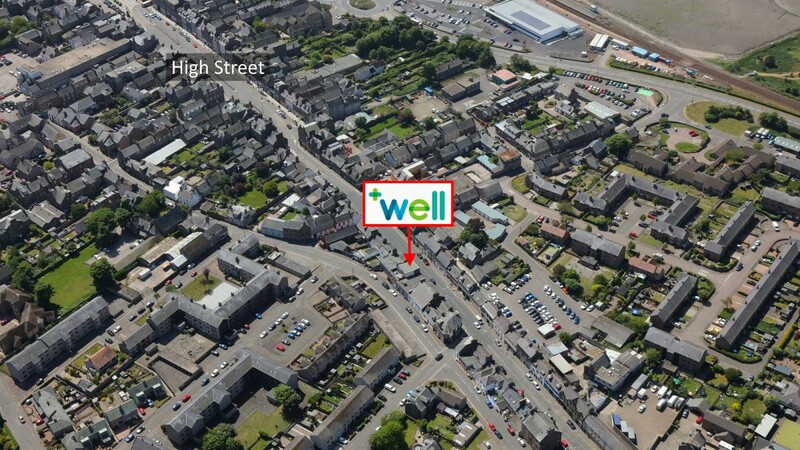 There is an open plan sales area to the front with consulting room and rear storage area with staffroom and toilets. 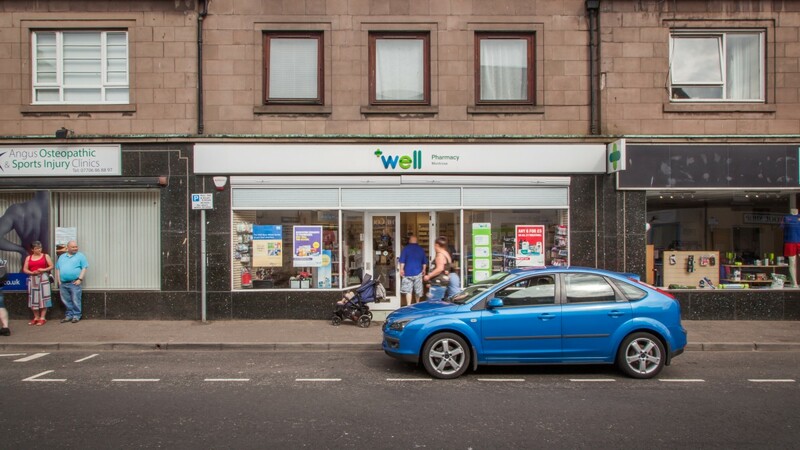 The property is let to Bestway National Chemists limited (t/a Well) on a new Full Repairing and Insuring lease for a period of 15 years with effect from 4th February 2018. 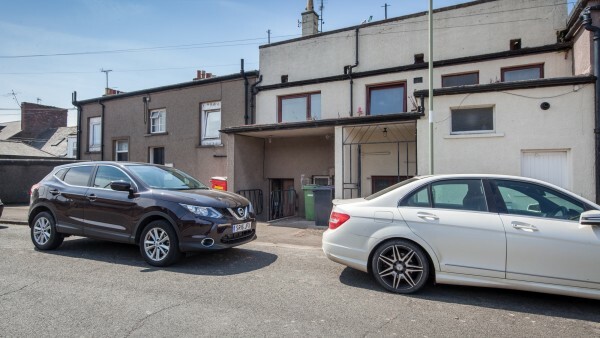 There is provision for 5 yearly upwards only rent reviews to CPI with no cap or collar on the rent. 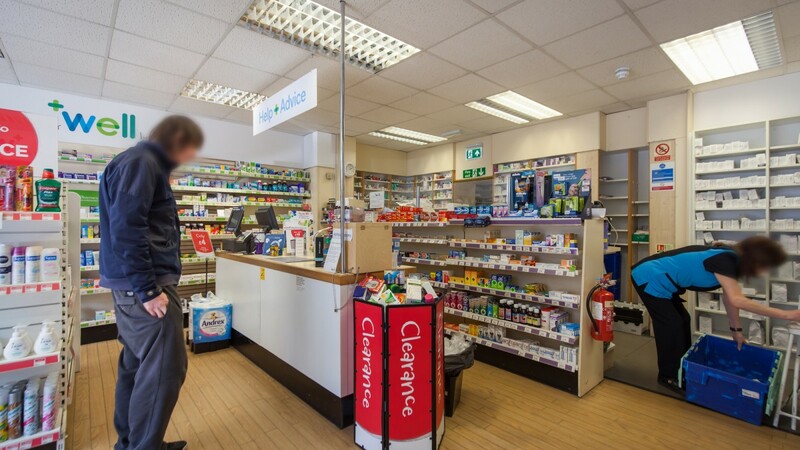 Bestway National Chemists Ltd trades as Well Pharmacy and was formerly the Co-operative Pharmacy which was acquired by Bestway from the Co-operative Group in October 2014, in a deal worth £620 million. 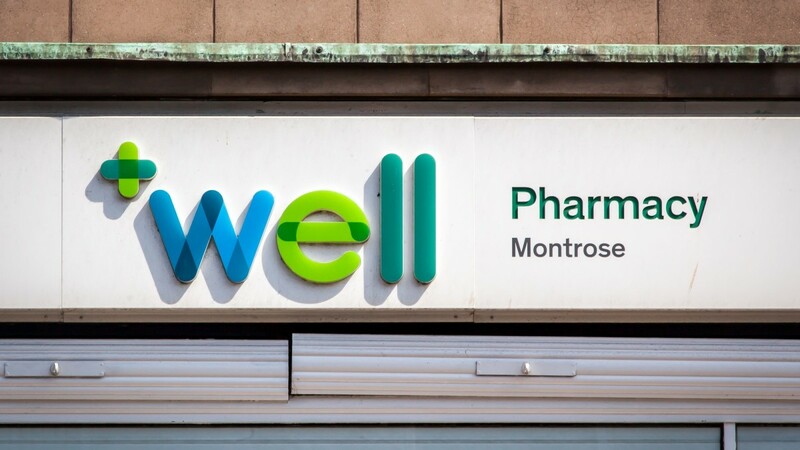 As of October 2015, the Co-operative pharmacy brand was officially retired and all 794 Co-operative pharmacies relaunched as ‘Well’. 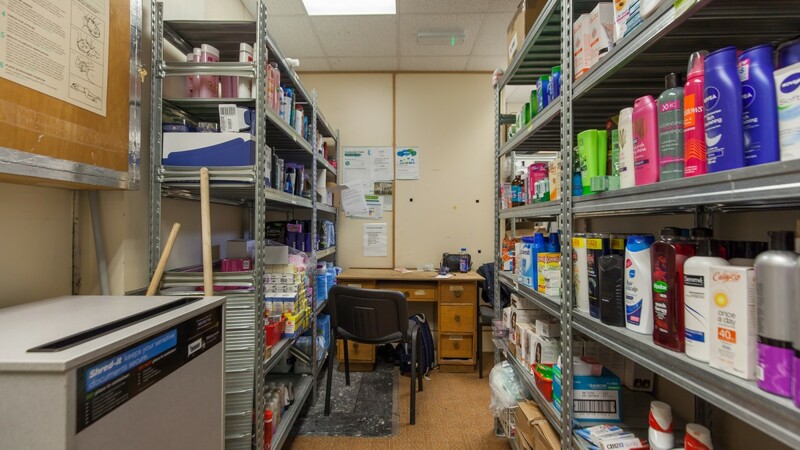 Bestway is a family-owned business that prides itself on being at the heart of local communities. It owns the chain of Best-one convenience stores, and has committed to invest £200m into Well. 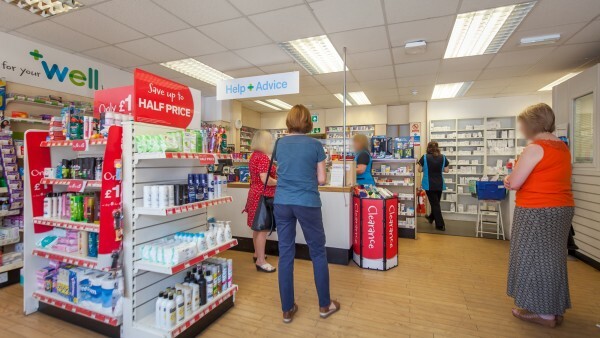 Well are now the country’s largest independent pharmacy chain, serving 1.3 million customers every week and dispensing 74 million prescriptions each year and are the third largest pharmacy chain overall across the UK. For further information please visit www.bestwaygroup.co.uk. We are instructed to seek offers in excess of £240,000 (Two hundred and forty thousand pounds), subject to contract, which reflects a net initial yield of 7.08%, after allowing for purchasers costs of 2.92%.